Welcome to Our Academy. We help our students to develop the knowledge and skills to communicate, calculate, create, research, and reason. We encourage our students to build a foundation of responsibility, respect, cooperation, and sensitivity to the needs and contributions of others. We are committed to supporting students as they strive for excellence in a personalized college preparatory curriculum that incorporates character formation and the academic competencies and skills necessary for lifelong learning. 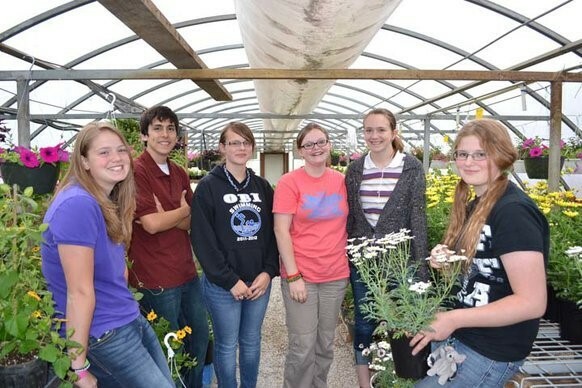 We provide a rigorous, meaningful and challenging educational program for all students with the means to fulfill our Expected School wide Learning Results in the Advanced Placement, College Preparatory and the General High School curriculum. The International Student Program is designed to teach students social and academic language skills as well as the cultural aspects of the English language necessary to succeed in an academic environment and contribute to society. It involves teaching, listening, speaking, reading and writing at appropriate developmental and proficiency levels. Tags: California, ESL classes offered, Homestays, Non faith-based, PLATINUM, SAT 1000-1200	. This Christian School is a non-profit, non-denominational Christian school, from the 6th through the 12th grades. We have many churches represented by our parents, students, and teachers at our school. Our School loves international students! We accept students from around the world to study with us and share life with us in the security of an American Christian home. We have had students from a variety of countries including China, France, Germany, Japan, Norway, South Korea, Spain, and Thailand. Tags: ESL classes offered, Faith-based, Homestays, Illinois, SILVER	. and surrender to the Word and will of God. Tags: California, ESL classes offered, Homestays, SILVER	. At Salem This school, students in Grades 9-12 are energetic, intelligent, “normal” teens who are excited to be part of a high school program that strives to be Christ-honoring in every way. Their day is filled with classes that challenge them spiritually and academically while, at the same time, providing them with opportunities for worship, athletic competition, participation in the performing arts, hands-on experience with technology, food preparation, and various art media. When it comes to an outstanding secondary education in a Christ-centered atmosphere with Administrators, teachers, and coaches who are called to ignite students potential, Our Academy is the total package. 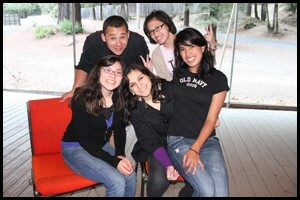 Tags: ESL classes offered, Faith-based, Homestays, Oregon, SAT 1000-1200	. Hargrave works hard to continually improve the quality of education delivered to its Cadets. Over the last ten years, this effort has been vast. From a campus wide wireless network accessing research databases, the Internet and eBooks from both classrooms and Cadet rooms; to brand new campus space and labs; to an entirely new way to teach middle school students (CIS program); to College Placement, We have run the range. While our school has acquired exciting new teaching tools and methods, by far the Academy’s greatest asset remains the school’s faculty and staff. Our faculty and staff engage the Cadets continuously both in and out of the classroom. Our Instructors are knowledgeable, thoughtful and honestly push young men within their respective subject areas. They care enough to hold the line and raise the bar on your son’s academic effort. Outside of the classroom, Instructors, along with coaches and staff members work with our young men to maintain focus on Study Hall and to continually strive for better grades. Hargrave currently has students from 18 different countries participating at the Academy. 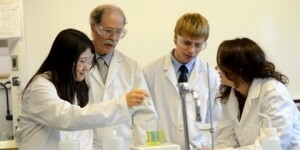 This diversity greatly benefits the students in our strong International student program. Tags: Dorms, ESL classes offered, Males only, Military, Non faith-based, PLATINUM, SAT 1000-1200, Virginia	. Are you one of the many who have been asking for a non-religious private high school in the Bay Area? Are you having trouble finding a college prep school that really does college prep? 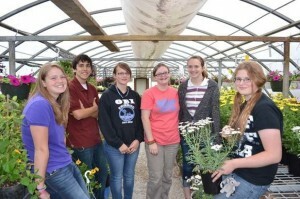 This Academy provides a college going culture, small class sizes, a variety of AP classes and more. Our highly versatile faculty can accommodate Korean, French, Spanish, and Arabic languages. Our Broadband ESL program is focused on mainstreaming our international students within one year of admission. After mainstreaming, international students continue to receive support from our foreign language experts, delivering the best of both worlds in academic and cultural education–preparing 21st century students to successfully compete in a global economy. Our Education Model ensures that all students participate and all students learn. 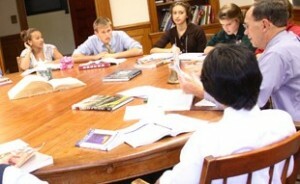 Courses are taught around a table in groups of 2 – 10 students. Teachers are participants in classroom discussions, guiding students without always lecturing. At our Academy, you will see an approach and methodology resembling a mix of Oxford University and Philips Exeter Academy. Most classes take place around the Harkness Table made famous by Philips Exeter. This arrangement requires the full engagement of all students and makes learning a more interactive experience. Tags: California, ESL classes offered, Homestays, Non faith-based, PLATINUM, SAT 1700+	. richer and stronger our lives become. Tags: British Columbia, Dorms, ESL classes offered, GOLD, Homestays, Non faith-based	. Tags: Alabama, Dorms, ESL classes offered, Non faith-based, SAT 1200-1300, TOEFL minimum 60	. A Covenant education draws upon the deep foundations of traditional education as well as the best of contemporary instructional forms. The rigorous and thoughtfully designed academic and extracurricular program engages every dimension of the child: it forms a heart that honors God and desires truth, beauty, and goodness; it trains the mind to listen carefully, think critically, reason wisely, and articulate persuasively; and it shapes healthy habits and an integrative understanding of the physical, spiritual, and intellectual realms of life. Historically, Our school has graduated young adults who gain admission to top universities and pursue advanced degrees and notable careers. Stand-out athletes and talented fine arts performers have also come from our ranks. Ultimately, Weseek to shape lives that succeed beyond the classroom, to help form young men and women who lead lives of humble leadership and service to God and others. 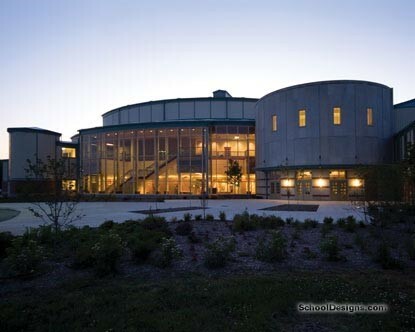 There, the Middle and Upper Schools enjoy a 96,000 square-foot, well-equipped facility built in 2002, with a performing arts center, gymnasium, and several athletic fields. Our enrollment has grown over the past twenty-seven years to more than 500 students, and the school is fully accredited by the Virginia Association of Independent Schools and the Southern Association of Colleges and Schools. 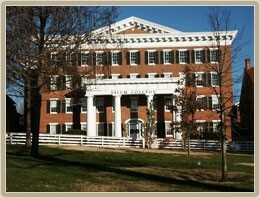 Tags: ESL classes offered, Homestays, PLATINUM, SAT 1000-1200, Virginia	.